Pool Or Putting Green? How About Both? It may not be the time of year that most people think of swimming or golf… But this is Texas and you never know. 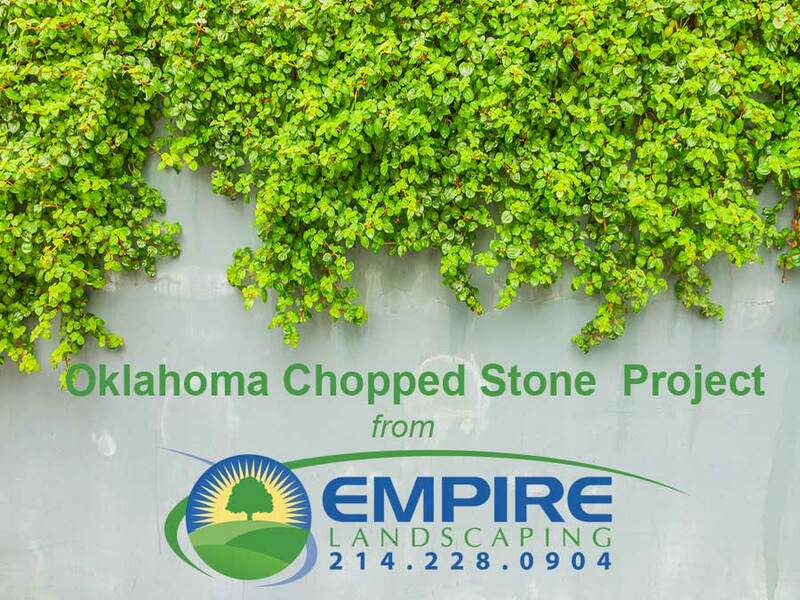 One forward thinking homeowner in Plano recently contacted Empire Landscaping for some help transforming his backyard. 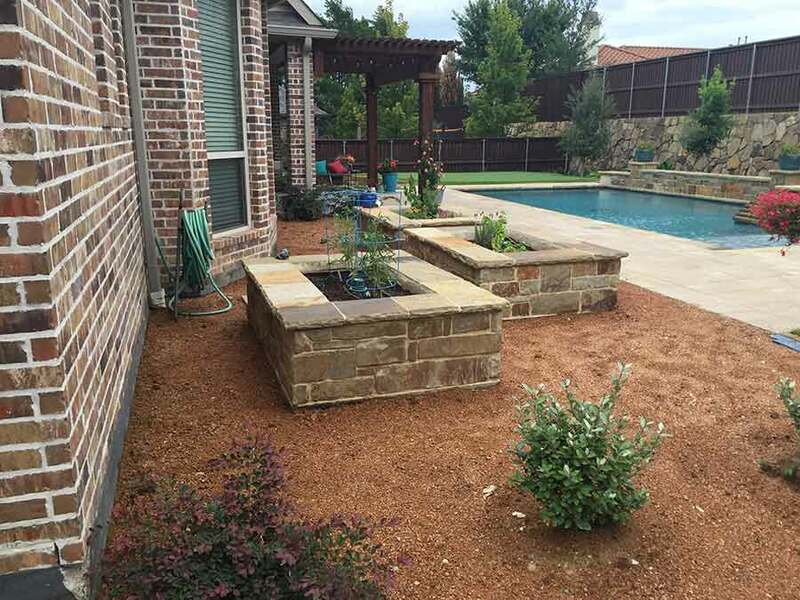 They had been considering ways to add some additional functionality to their backyard. They needed something that speak to a casual, fun environment for more than just swimming. 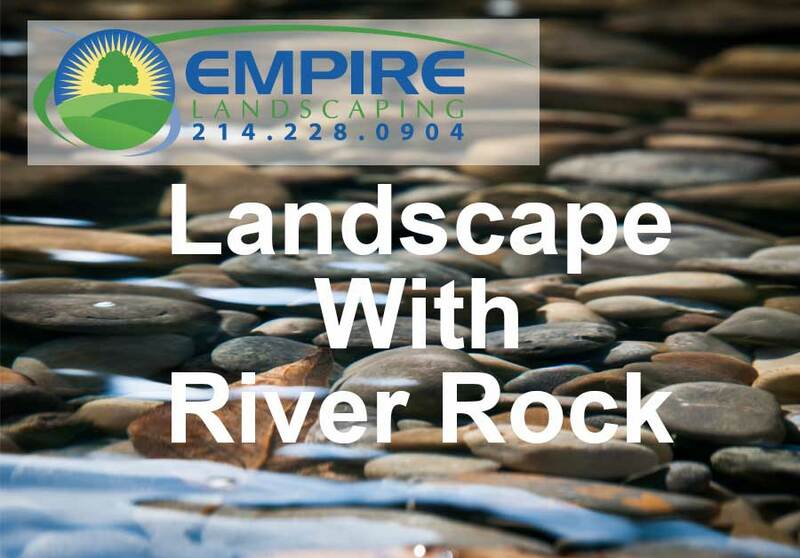 Patrick Wilson, designer and owner of Empire landscaping met with the family and listened to their needs. One major consideration was that the pool took up much of the available space they had to work with. So, many traditional options were not really conducive to a good flow and use of the space. There were also some elevation issues to contend with. After careful consideration of the family’s active lifestyle Patrick designed a raised artificial putting green. 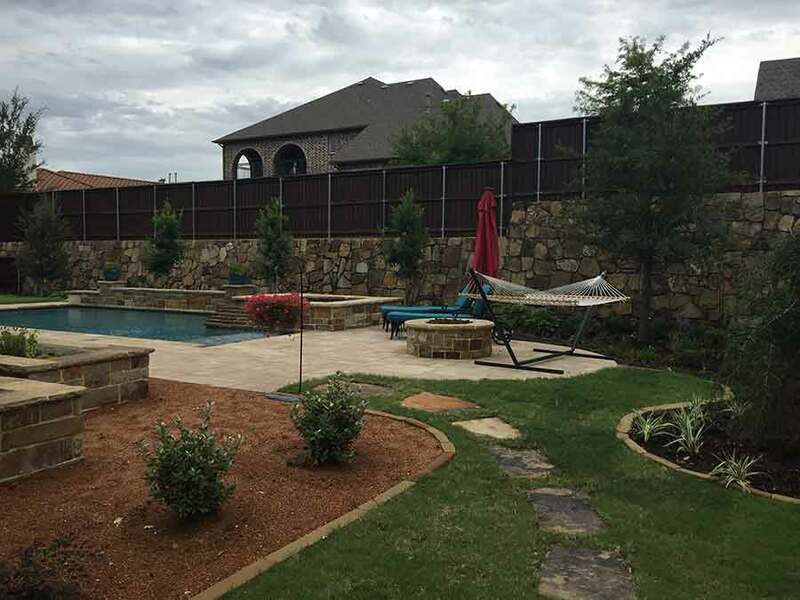 Not only does it add the “fun factor” the family was looking for, it also minimized the need for additional maintenance and upkeep. 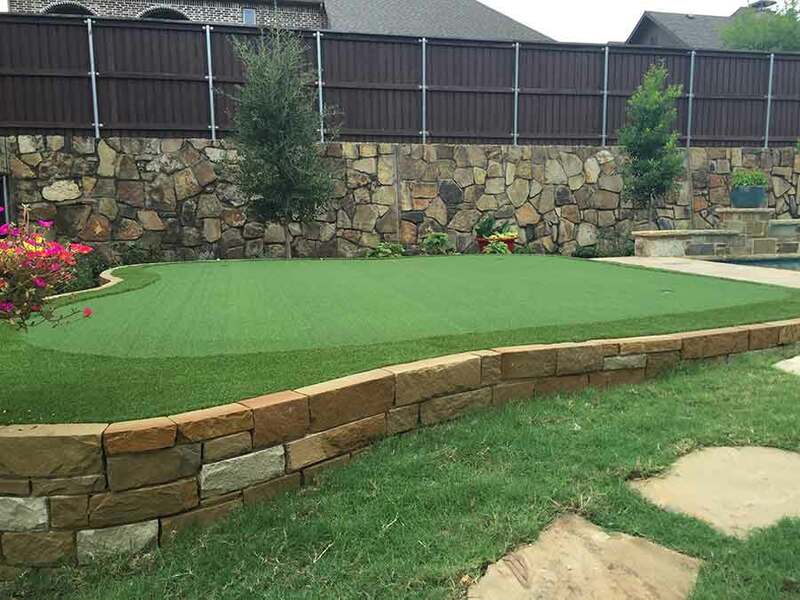 After all, who wants to do yard work when you have a putting green and swimming pool in your backyard? 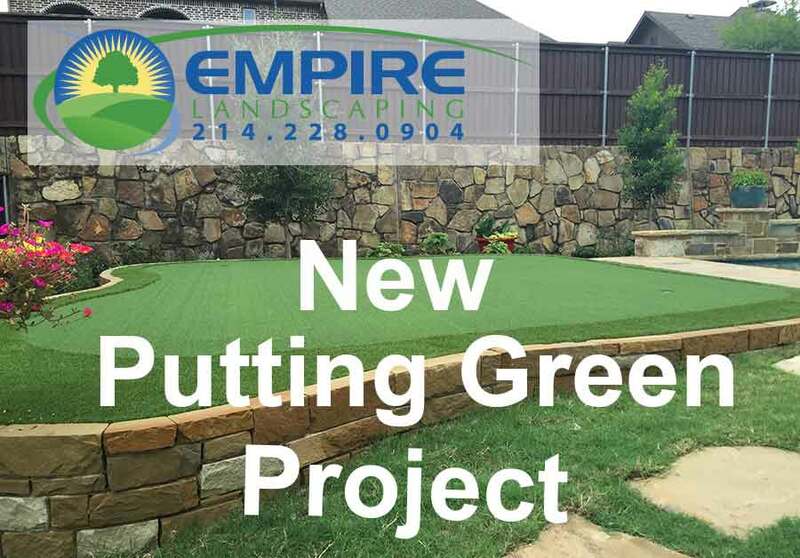 Patrick recommended using stone to elevate the putting green since this would tie-in aesthetically to the stone retaining wall at the rear of the property. 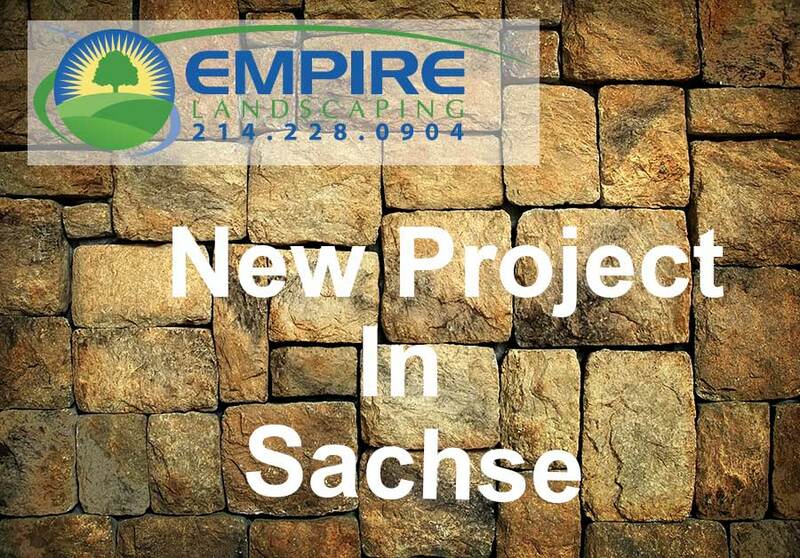 Empire then added raised planting beds. The different elevations added some visual interest and help tie all the elements together. 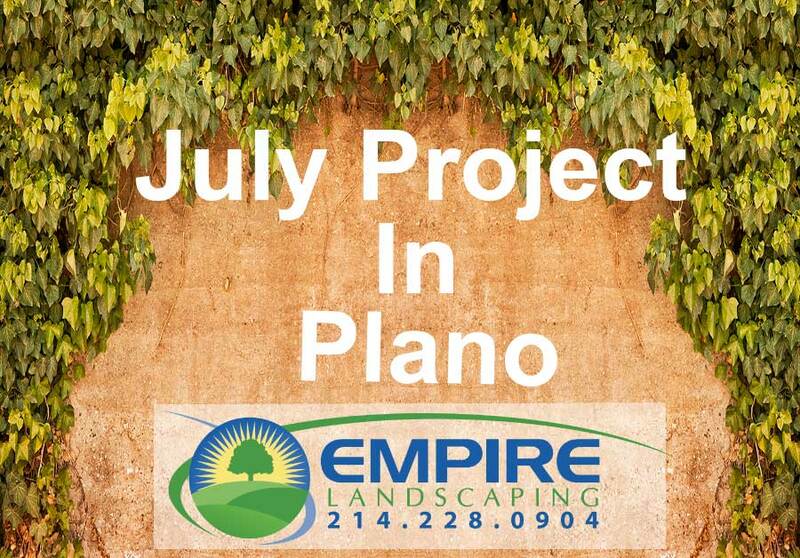 Rounding out the design, Patrick installed native Texas greenery in the planting areas. This helps ensure that the greenery thrives in it’s native habitat and reduces additional maintenance.